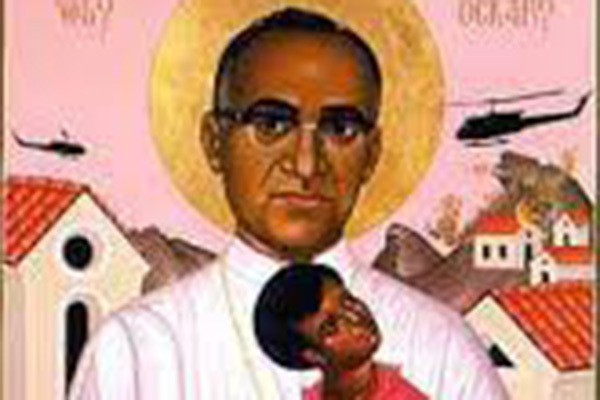 October 14, 2018 3 – 8 p.m.
On Sunday, October 14, Pope Francis will canonize Óscar Romero making him a Roman Catholic Saint. While Romero was the Archbishop of San Salvador he spoke out against poverty, social injustice, assassinations, and torture. On March 24, 1980, Romero was assassinated while offering Mass. In 2010, the United Nations General Assembly proclaimed March 24 as the "International Day for the Right to the Truth Concerning Gross Human Rights Violations and for the Dignity of Victims" in recognition of the role of Archbishop Romero in defense of human rights. The Center for Spirituality will show the film Romero on Sunday, October 7 at 3:00 PM in GAC 38.